Courtesy of Justin Garner / Glowstone Ltd. The Glowstone mug keeps your beverage warm without sacrificing style. Sure, there have been other smart mugs before, but in the past they've looked kind of like something you'd see a robot drinking out of in a sci-fi movie. 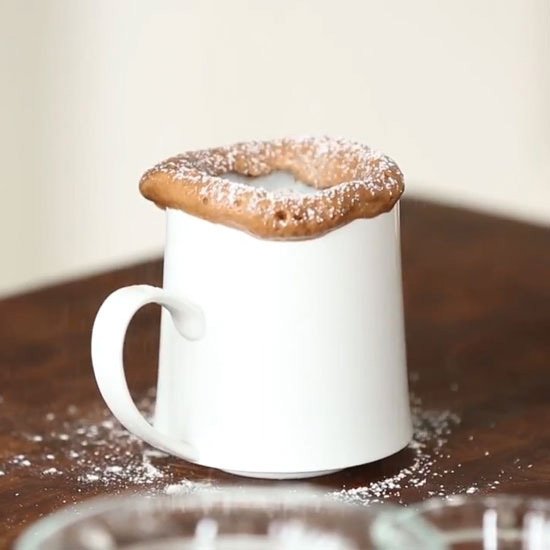 Why should you have to give up on chic-ness to enjoy consistently hot coffee? 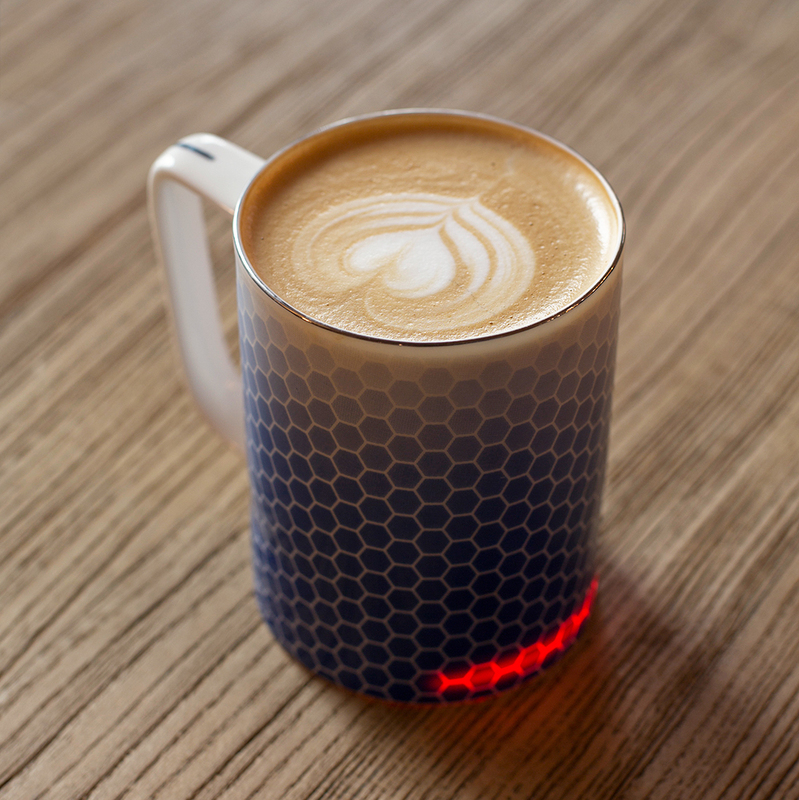 The Glowstone heated smart mug is here to your coffee and tea warm and stylish down to the last drop. Using sensors to test when your hot beverage has cooled to the ideal drinking temperature—about 150˚F, but Glowstone is British, so we'll say 65˚C—and keeps your drink within the ideal temperature range until you've finished your drink (or at least for the next half hour). The Glowstone smart mug's real achievement is that it looks pretty much like a dumb mug, and quite a nice-looking one at that. The mugs come in a variety of design options—honeycomb mugs, solid pastel colored mugs, and even the heritage collection mugs, which are illustrated with scenes of Great Britain—and all of them are pretty inconspicuous looking. As Thomas Gostelow, the company's founder, told us, Glowstone wanted "to design a range that looked both familiar but also reflected England's great pottery history. 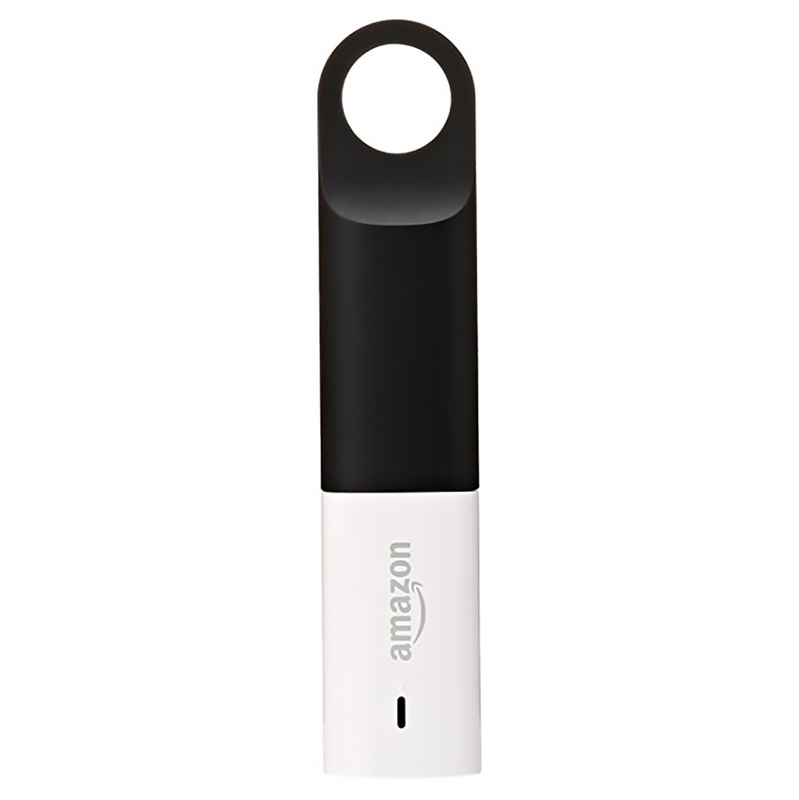 It was important that our smart mug was indiscernible from other mugs until it turned itself on." Sure enough, the only obvious tip-off that it's a smart mug is the light strip that glows to indicate when your mug is heating. The light strip isn't just functional; it's also part of Glowstone's whole vibe. Gostelow said, "The glow is reassuring you that you can consume your hot drink at a more leisurely pace." It's the perfect mug for someone who likes the convenience of technology, but feels kind of sentimental about their mug-drinking experience. According to Gostelow, "We are all emotionally attached to our personal mugs. It reminds us of all the good times, and drinks taste better out of them. Their familiarity comforts us. When creating the Glowstone, we felt it important that we didn't take away from those emotions." You can pre-order your mug now by pledging £79 (about US$100), which is £20 (about US$25) off what the retail price will be, by going to Glowstone's Indiegogo.